Configuration files appear to be encrypted. Technically Vert- but selecting a 21:9 resolution lets the user increase the FOV beyond the 16:9 limit of 100. 70-100° (horizontal). The FOV range will increase to 150 if the aspect ratio is greater than 2.5. No dedicated option. High and Ultra presets force AA. Acceleration always on and cannot be changed. Sound, music, and voice sliders. Error occurs after launching the Linux version of the game from Steam. 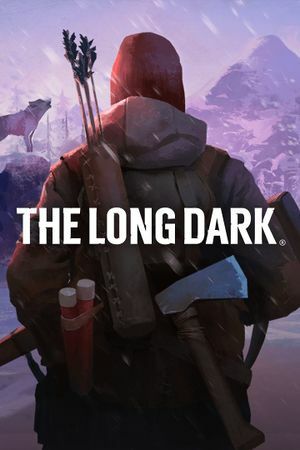 Add the following to the game's launch options: LD_PRELOAD=~/.local/share/Steam/ubuntu12_32/steam-runtime/amd64/usr/lib/x86_64-linux-gnu/libSDL2-2.0.so.0 -screen-fullscreen 1 -screen-width "width" -screen-height "height" -force-glcore42 -force-clamped where "width" and "height" should be replaced with your screen resolution's width and height. The Mod-Installer offers a user-friendly GUI for installing mods.